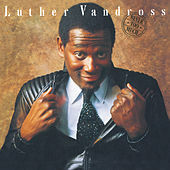 The 1980s were a period of unchecked greed and decadence, when the world donned rose-colored glasses that filtered out the homeless and made the hole in the ozone layer seem patched. 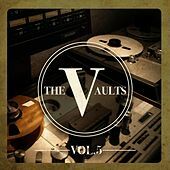 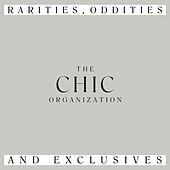 All those good feelings and denial of social woes meant that romance was back in style, and while the glasses clinked and millionaires' bankrolls flourished, so too did music to love by. 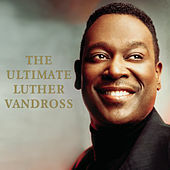 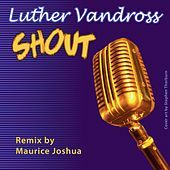 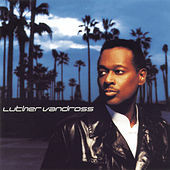 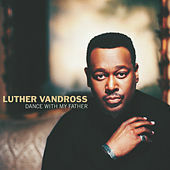 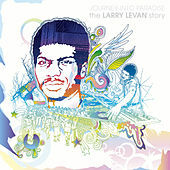 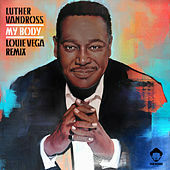 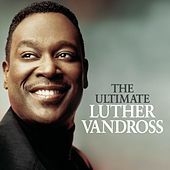 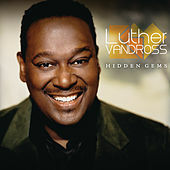 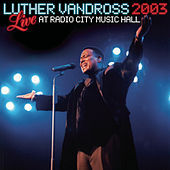 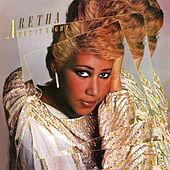 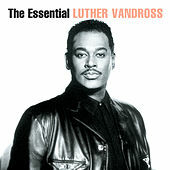 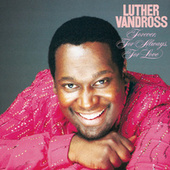 Luther Vandross was the primary voice who provided the soundtrack for romantic rendezvous in the Reagan era, and by the mid-1980s, merely mentioning his name conjured up images of happy couples sipping Merlot in dimly lit rooms and chuckling at inside jokes -- and, alternately, jilted lovers consoling themselves. 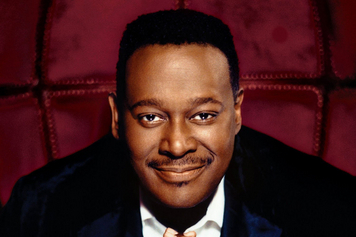 Blessed with a voice that was warm and soulful, Vandross' songs dripped with romance, promised love on the horizon, or turned a teary eye towards duos fading into solitude. 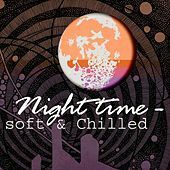 When things came crashing in and bleak reality reared its ugly head in the mid-1990s, florid R&B gave way to less sentimental music . 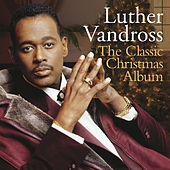 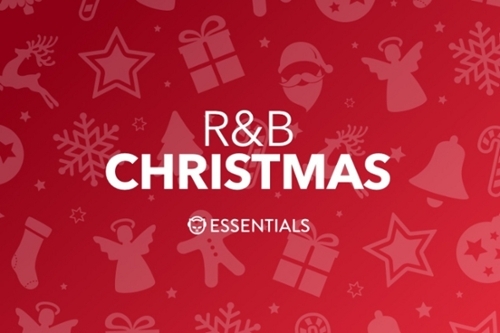 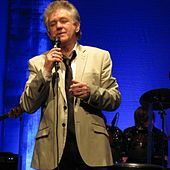 Even so, Vandross could always be counted on as the perfect complement to a night spent with a "friend" or the first few nights spent sleeping alone. 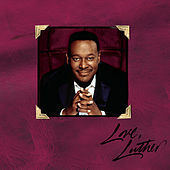 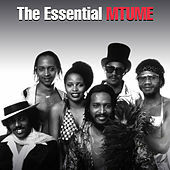 He passed away on July 2, 2005, at the age of 54.